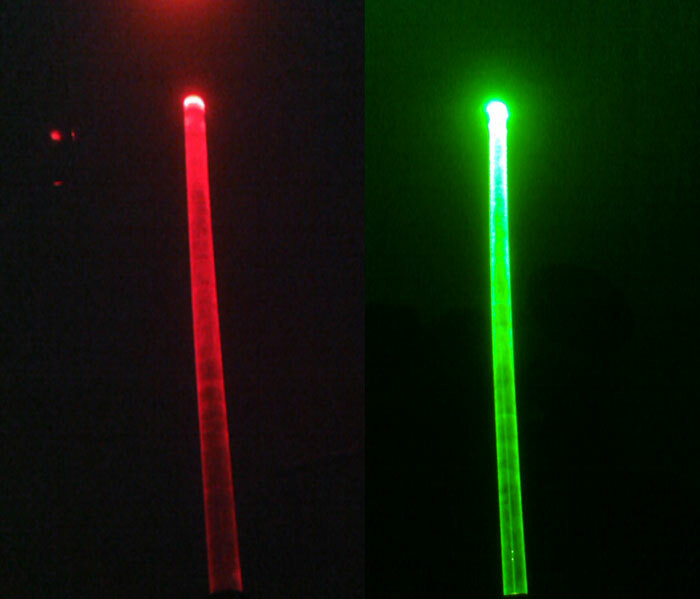 Specifications: Diameter 16mm, high 34mm. 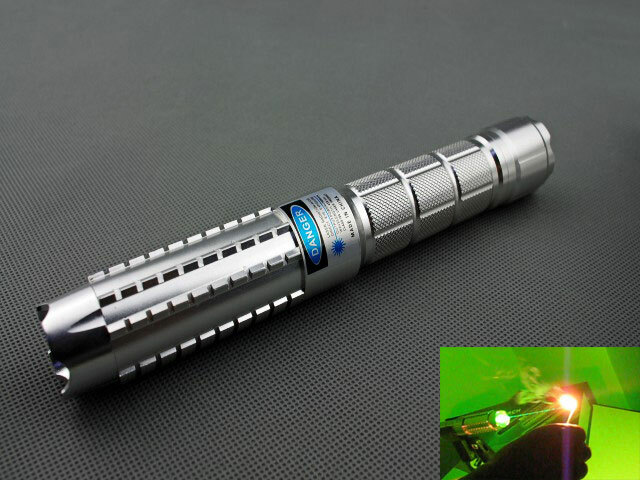 Specifications: Diameter 18mm, high 65mm. 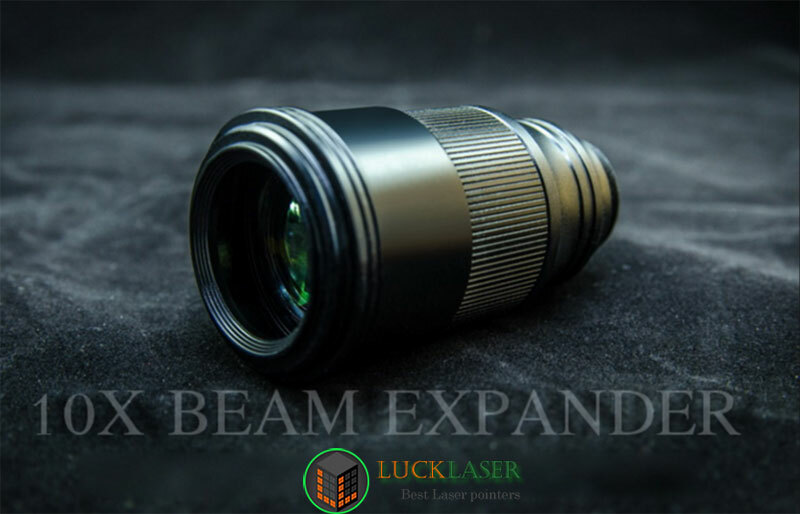 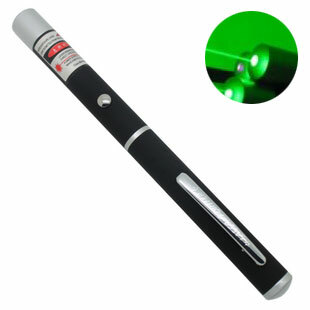 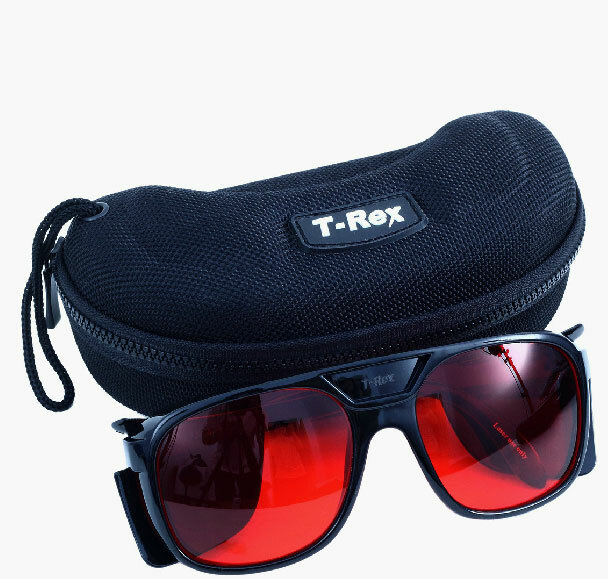 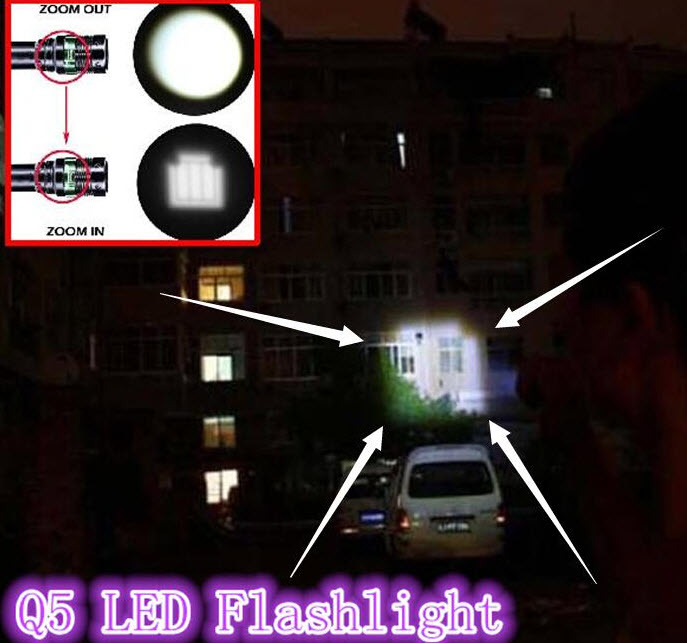 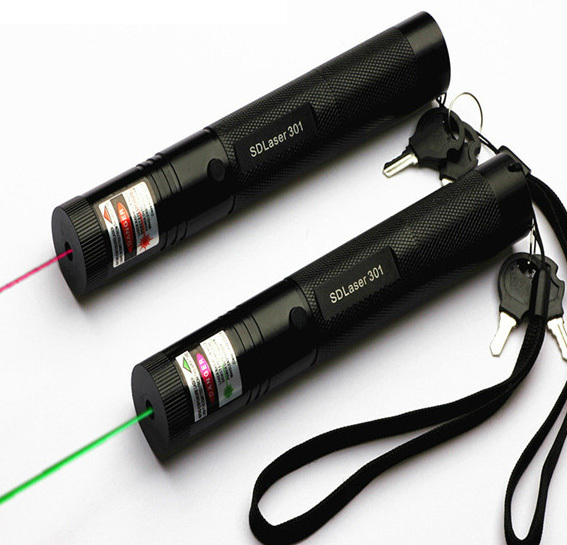 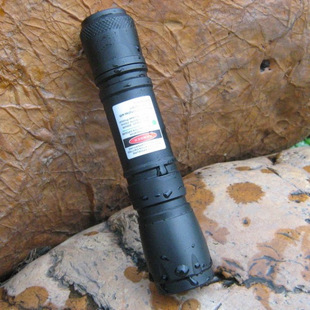 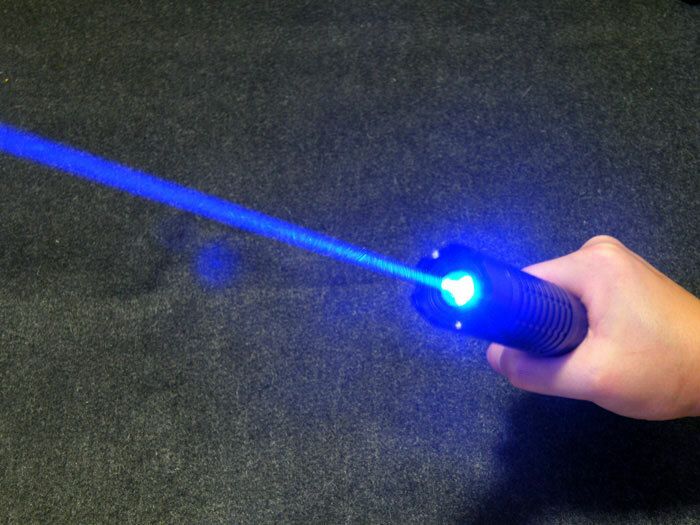 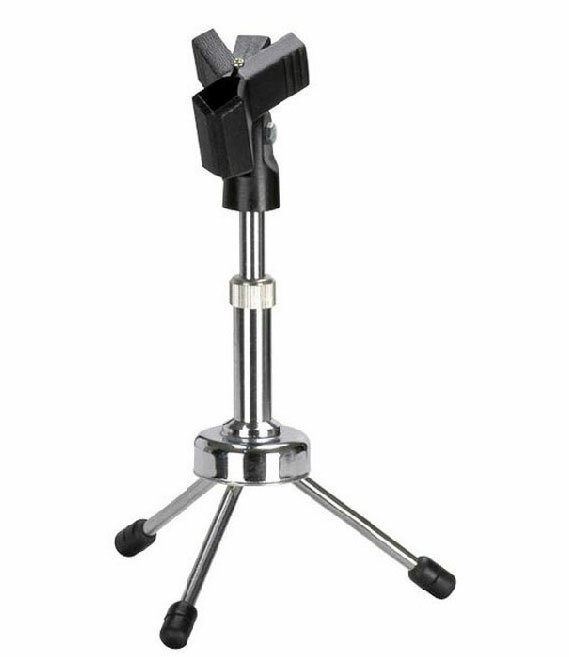 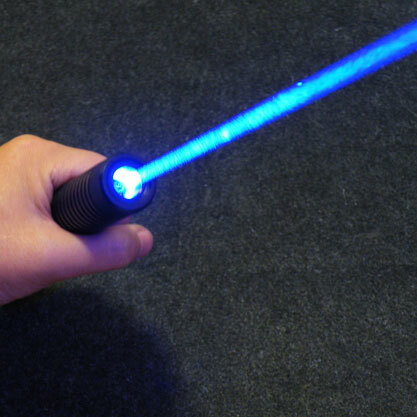 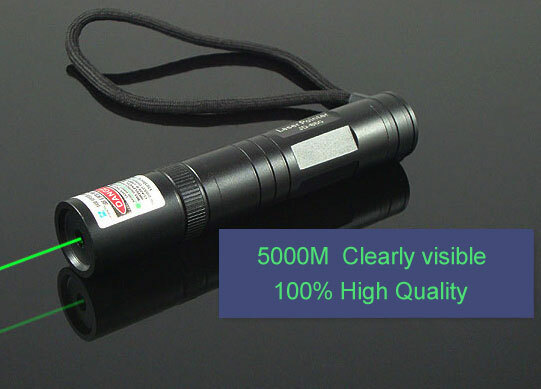 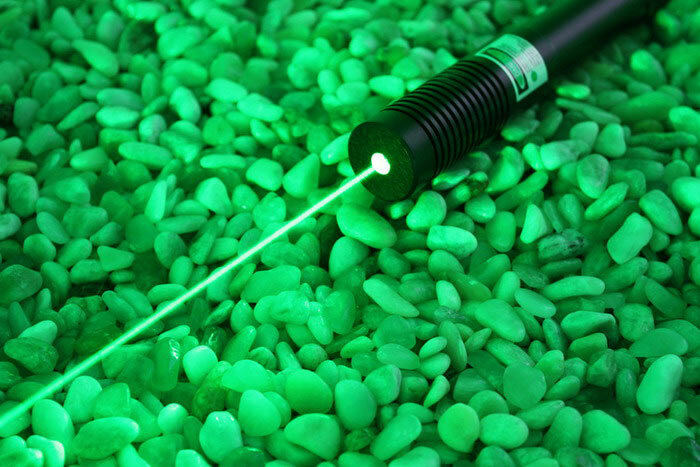 Can be used for the camera, flashlight, laser pen etc.. 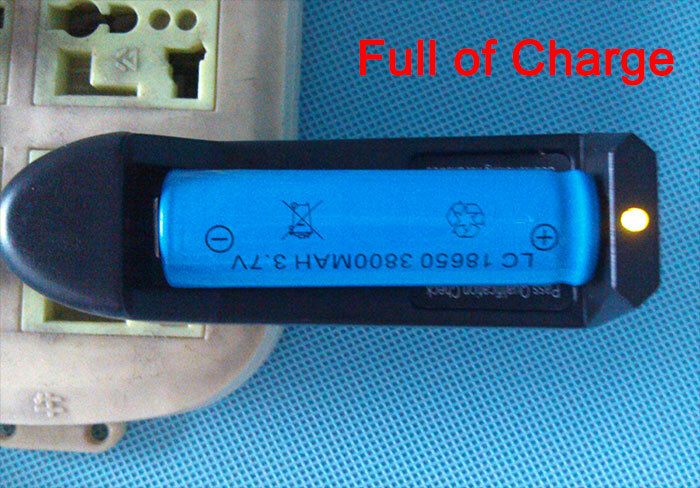 Please do not make the battery over discharge, or capacity. 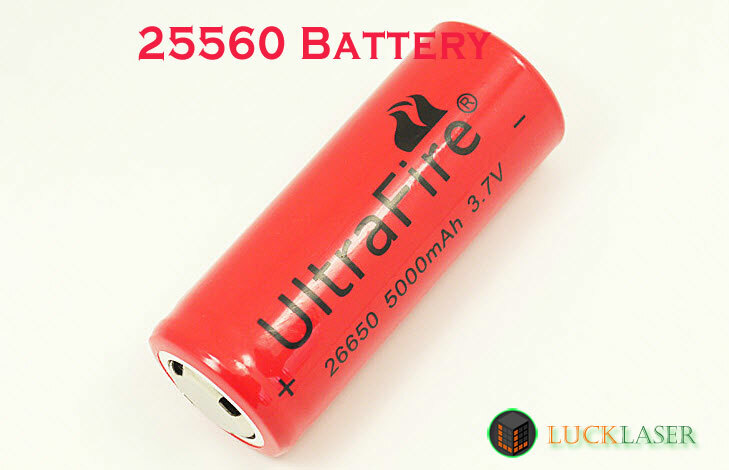 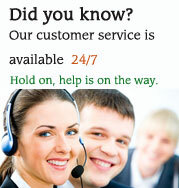 If you do not to use for a long-term, recommend you to make sure the battery full of charged. 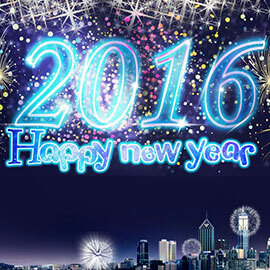 And recharge it every half year. 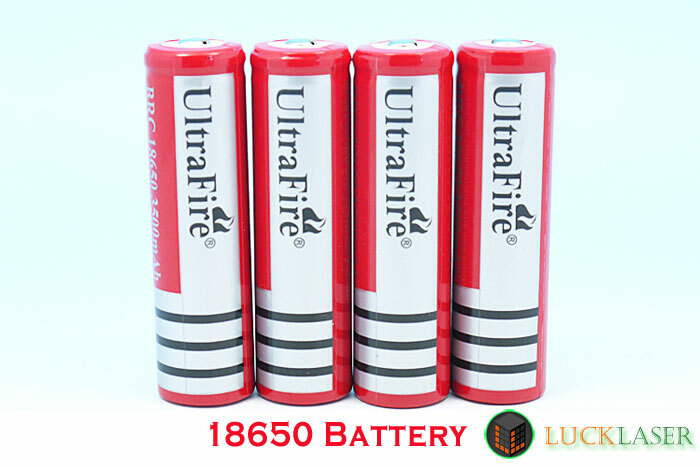 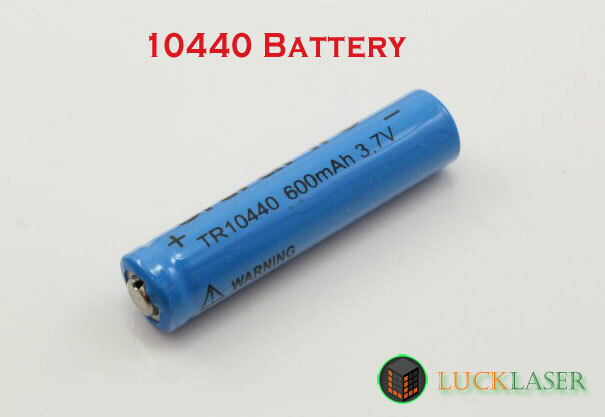 1, do not use non lithium battery charger. 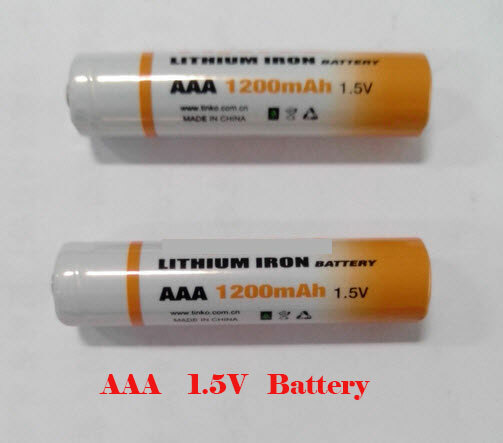 2, do not make battery overcharge and over discharge, otherwise no matter what lithium is the battey will be scrapped (remember not to reduce the service life, was scrapped). 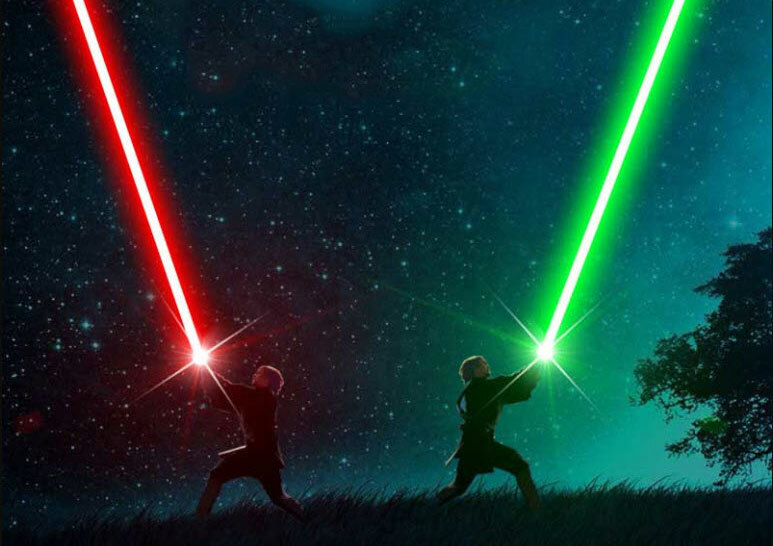 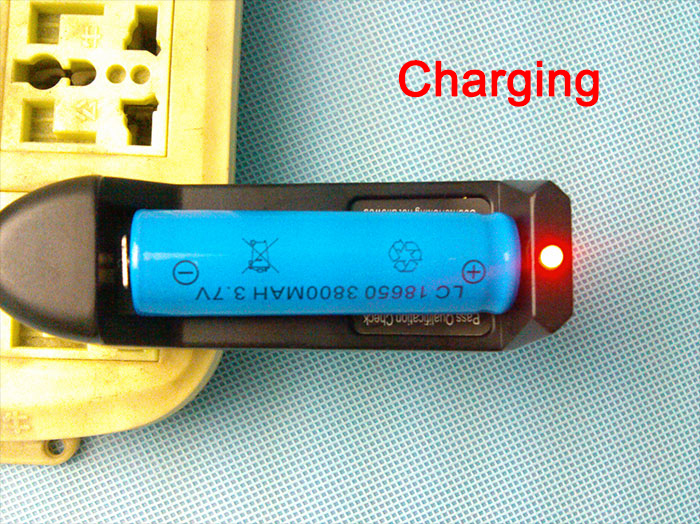 if the light become dark the battey must charge, do not charge too long. 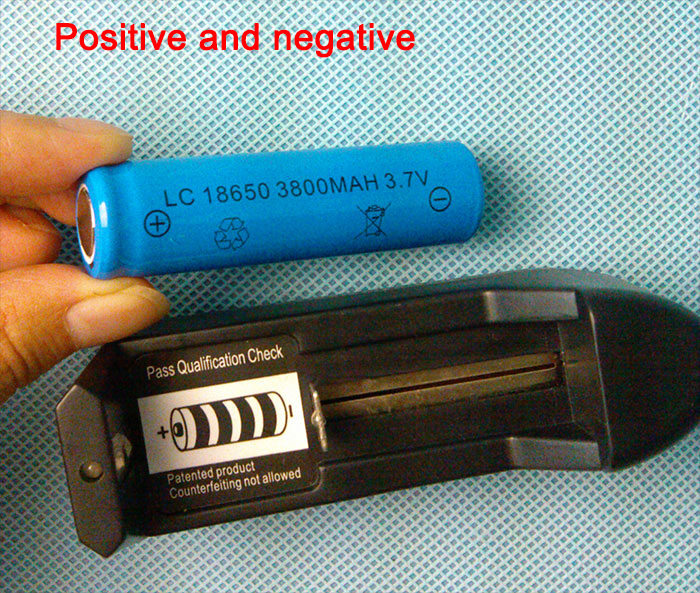 3, do not put the battery in the nominal voltage of 3V electric appliances (such as the corresponding digital camera). 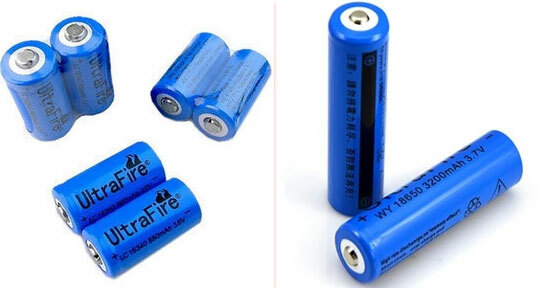 1, beware of the battery short circuit, because the battery is no short circuit protection will be fever and the explosion. 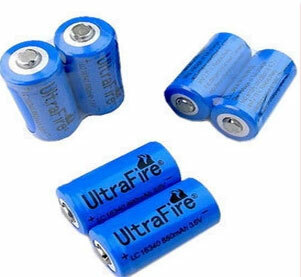 2, do not put the battery into the fire, it will explode. 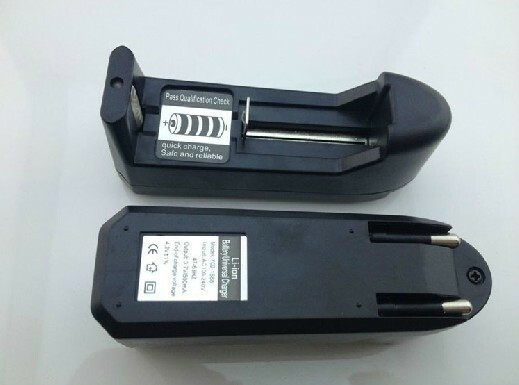 3, do not concert the battery with other manufacturers battery, and different models.